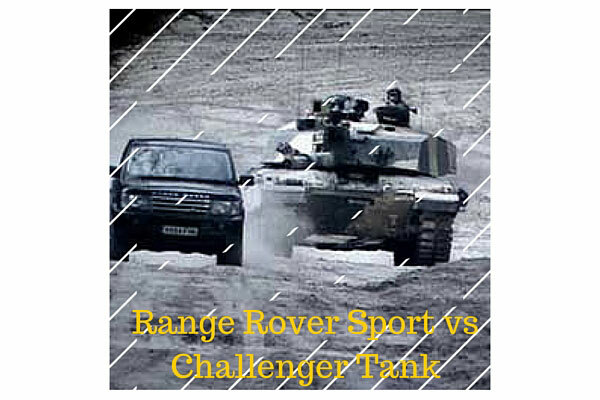 You know it’s more than just a car review when they put the Range Rover Sport up against a Challenger Tank. You’re probably thinking that this is just another one of Jeremy Clarkson’s shenanigans but surely this is something that can test out the off-road capabilities of the Range Rover Sport. The Challenger 2 tank has a 12 cylinder diesel engine that can produce up to 1200 horsepower and can go up to 40mph and as Clarkson pointed out: that’s really not bad at all for something that weighs 62 tons! 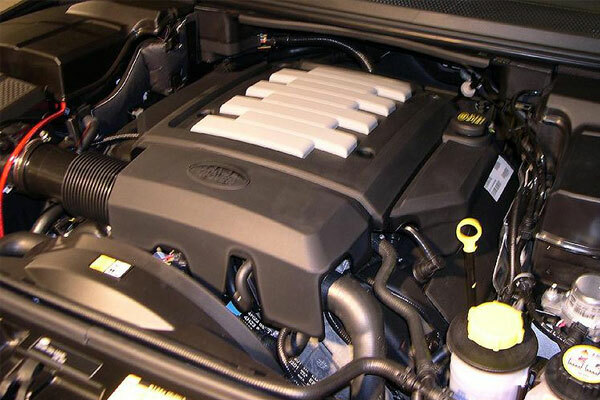 The Range Rover Sport on the other hand is equipped with a 5.0 L Supercharged V8 engine and a technology they call Terrain Response that adjusts the suspension ride height, traction control, hill descent control, dynamic stability control, transmission settings, and many others – all designed to make the vehicle adapt to the certain terrain it is currently driving on. The challenge is for Jeremy Clarkson to drive the Range through across a terrain without being hit by the Challenger’s thermal targeting system. Of course the tank wouldn’t really launch real ammunition at Clarkson but they used a computer system to check if the Range Rover would be hit if the tank was really loaded. All in all, this segment shows the Range Rover Sport’s off-road capabilities. And even if you will just use this luxury SUV on normal street roads, it is still a beautiful piece of engineering that has that classic attractive design. Plus, it claims to get 11.48 km/L (27 mpg) and that is pretty decent but I remain to be a bit skeptical of this. In my opinion, it is a good SUV and is somewhere at the top of its competitors when it comes to price and performance. I would actually want to buy one if only I had around $100,000 but I don’t. 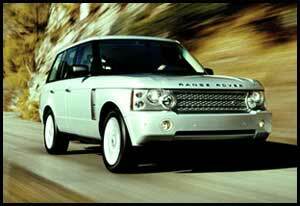 But if you do and you’re looking to buy an SUV then the Range Rover Sport is surely something I would recommend.